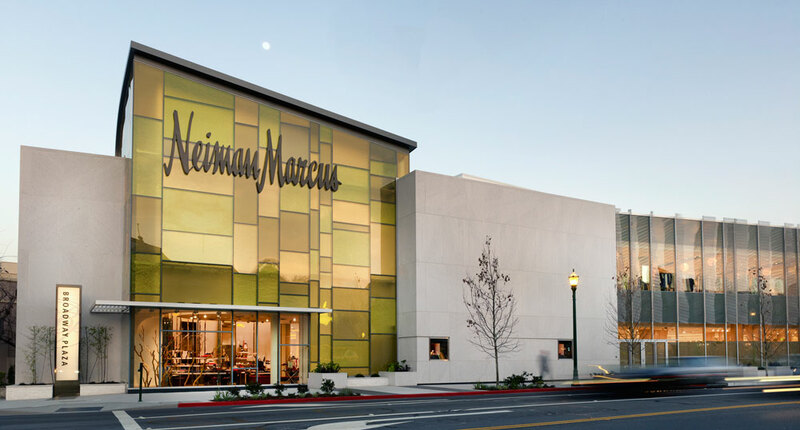 Working closely with the corporate curator of Neiman Marcus, Chandra Cerrito / Art Advisors selected and commissioned over 100 works by 20 California artists for permanent installation at the new Neiman Marcus department store in Walnut Creek, CA. Reflecting the client’s aim to highlight local talent, most featured artists are Bay Area residents and range from recent MFA graduates to well-established regional luminaries. As part of the esteemed Neiman Marcus art collection, the sophisticated Walnut Creek art program highlights contemporary abstraction through a diverse array of paintings, sculpture and works on paper. Breaking new ground, several commissioned works are the largest ever created by the artists. Significant commissions and artworks in prominent areas include those by Esther Traugot, Deneane Niebergall, Jenn Shifflet, Judith Foosaner, Brian Caraway, Maya Kabat and Steuart Pittman. Other major commissions or purchases include works by Lisa Espenmiller, Seiko Tachibana, Marc Ellen Hamel, and David Allan Peters. Multiple works by Dianne Romaine, Penny Olson, Carol Lefkowitz, Howard Hersh, Mary Ann Leff and Campbell Laird are also featured. The Neiman Marcus Art Collection began when Stanley Marcus, son of founder Herbert Marcus, purchased a large-scale sculpture, Mariposa by Alexander Calder, in 1951. Since then, the collection has grown to feature both investment pieces as well as works by emerging and mid-career artists. 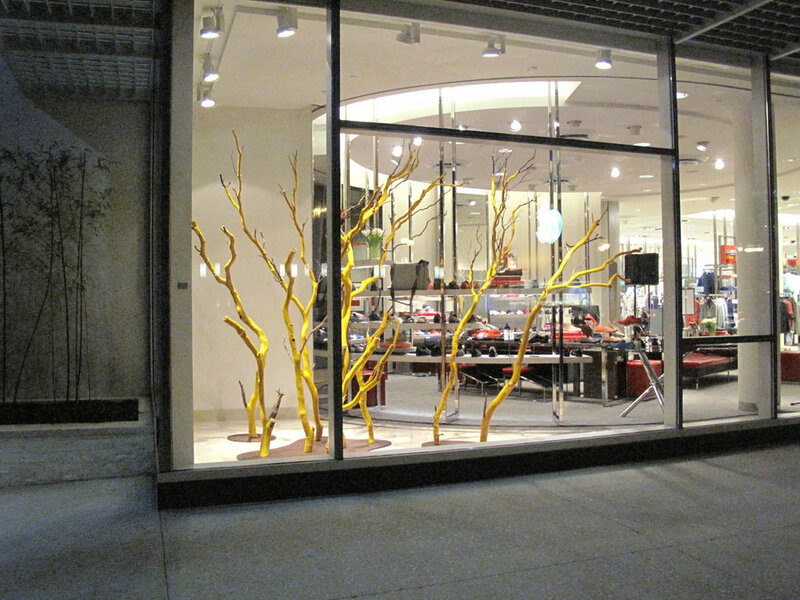 Each Neiman Marcus store reflects a selection of contemporary, abstract, mostly regional artists. Chandra Cerrito / Art Advisors has been honored to provide art for over 15 Neiman Marcus stores throughout the United States.